Summer may be coming to an end (in theory, still feels darn hot to me! ), but our EcoStation has flourished this summer. 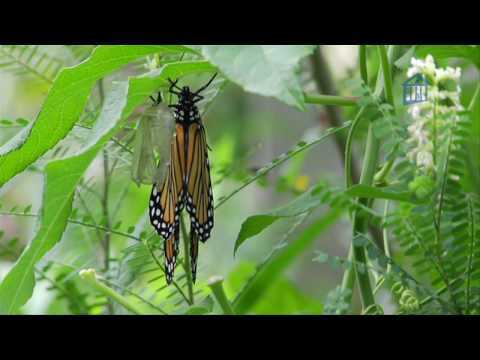 In this Wowie, Discovery Guide Retavious discusses how many of the new plants we’ve added are meant to attract certain animal and insect species. And boy have the worked! Come check out our new and improved EcoStation!